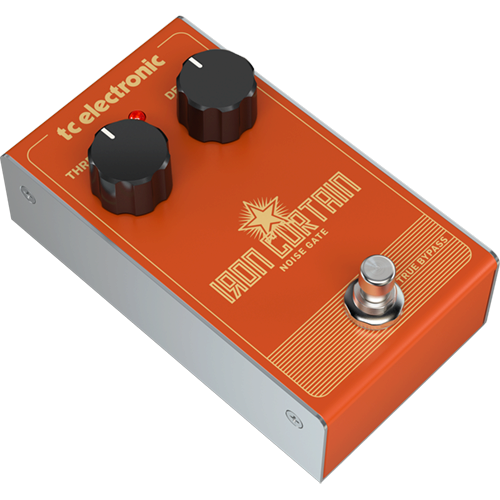 Has your guitar signal gotten a bit overcrowded due to noisy electrical wiring or Radio Frequency Interference (RFI)? 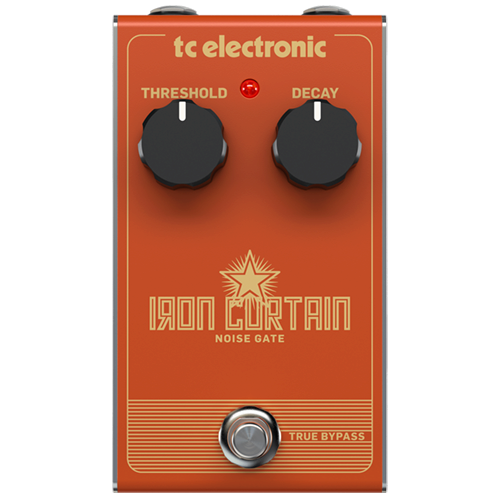 Iron Curtain Noise Gate is the no-nonsense way to banish your sound gremlins with its simple and intuitive 2-knob operation. 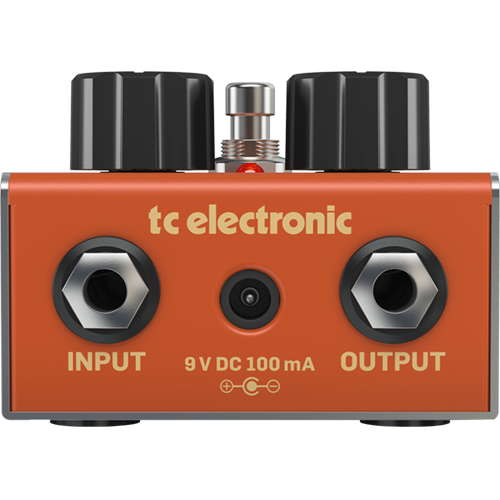 Thanks to an all-analog design that features only the highest-quality components, and a zero-tolerance policy for unwanted noise – only the purest signal gets past the Iron Curtain Noise Gate!